In this audio guide, over 90 museums introduce themselves to the culture traveler. 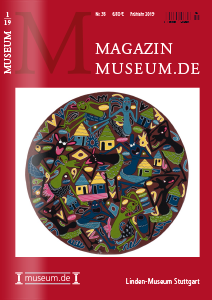 In cooperation with Deutsche Bahn, museum.de carried out a survey on barrier-free offers in museums. The extensive reference work provides an up-to-date overview of barrier-free museums and cultural institutions.